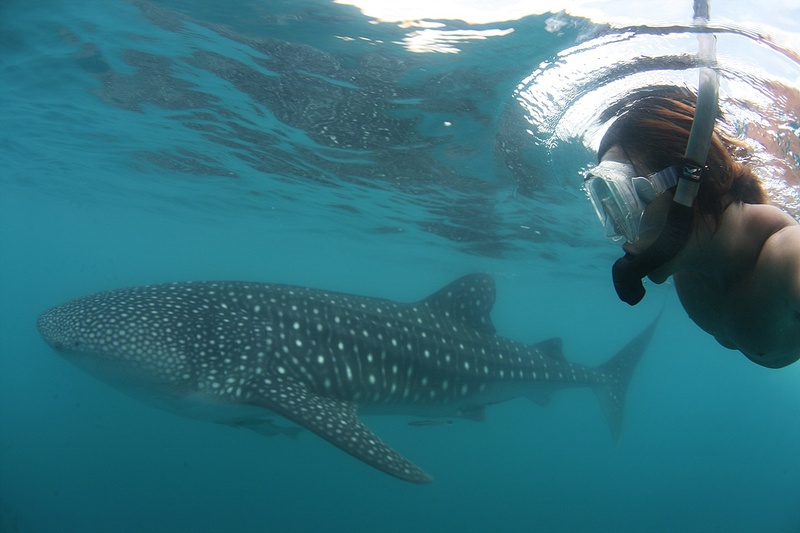 The monitoring boat found two whale shark today. Today maximun temperature is 38.1 C. Its boiling hot. Water temperature is 26 C.